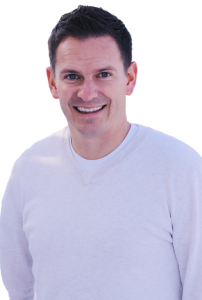 Dr. Jake Sorensen was born in Cache Valley and raised in Smithfield, Utah. He graduated from Sky View High School in 2000. While attending Sky View High School he received an Art scholarship to USU where he started his college education prior to his LDS mission. After returning from his LDS mission to Rome, Italy he decided that he wanted to focus his art career on maintaining and restoring beautiful smiles as a dentist. He supported his college education working as a Lab technician at Canyon Dental Arts were much of his time was spent fabricating esthetic crowns and bridges. After receiving his bachelors degree at USU he continued his professional education at Dalhousie Dental School in Halifax, Nova Scotia. Dr. Sorensen is excited to be back in Cache Valley with his wife Melese and his son Jace and daughter Kaydence.